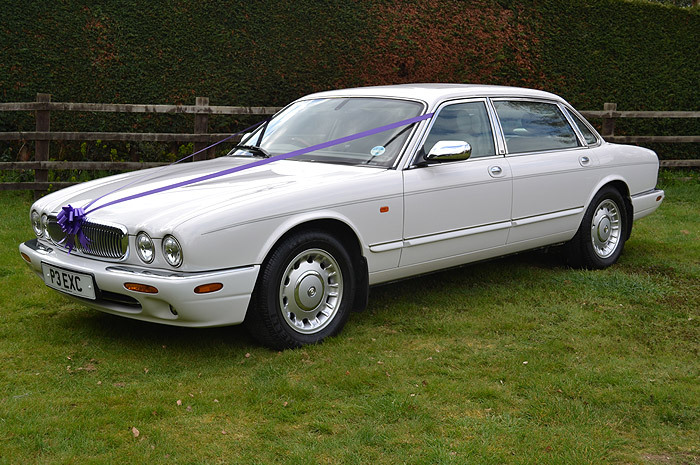 Champaneri Cars provide a chauffeur service in executive vehicles. 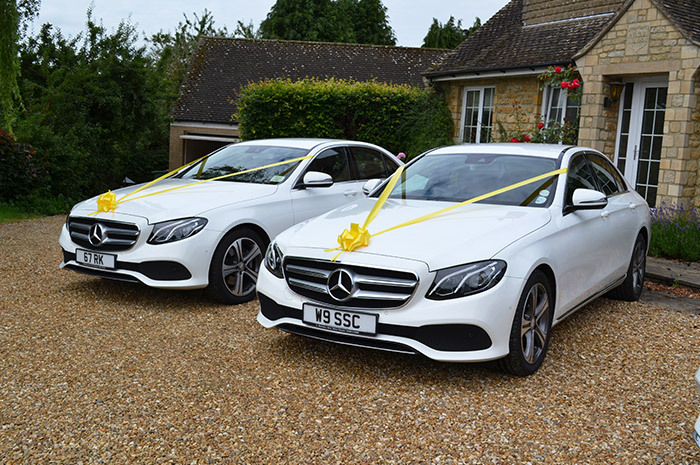 Our services include Corporate Travel, Airport Transfers, Wedding Car Hire, Special Occasions and National Events. Our mission is to provide the highest possible standard of chauffeur transportation. Based in Leicestershire, we are centrally situated and cover the whole of the UK. 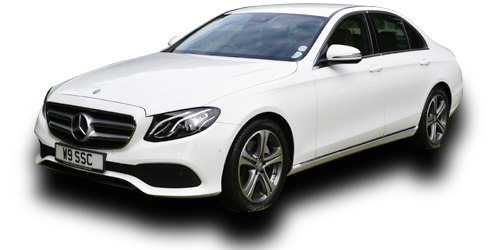 All of our drivers are suited and fully qualified and insured. We are licenced by our authorities. 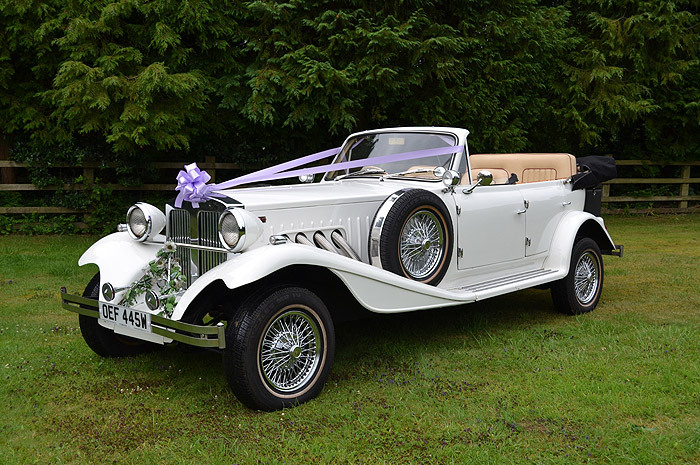 Trained and members of The British Chauffeur Guild. 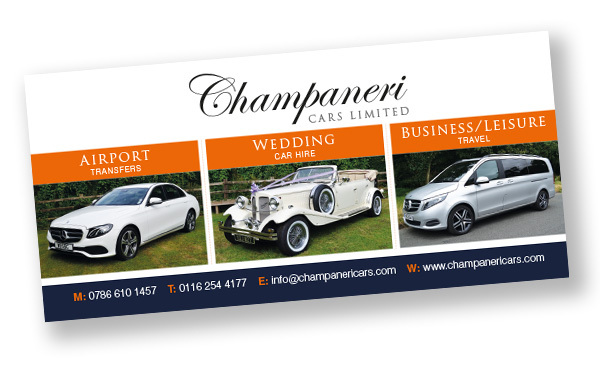 At Champaneri Cars, we understand the importance of operating with company philosophy and ethics in mind. We have been recognised by many multinational organisations for our excellent services and attributed advice on difficult itineries. 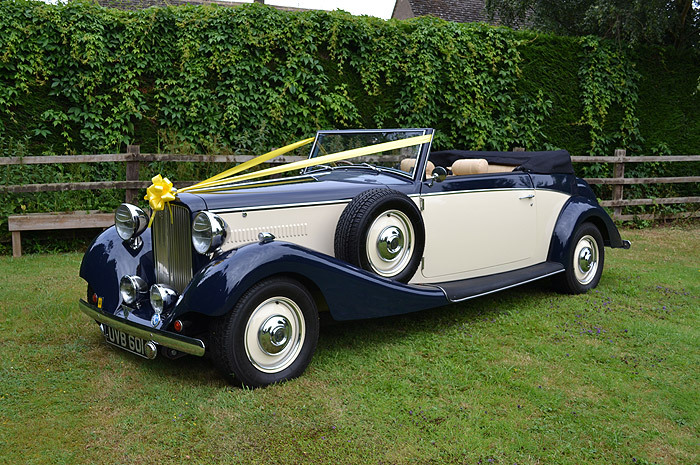 With our personalised service, we treat your customers as our clients, providing and acting as your first impression. 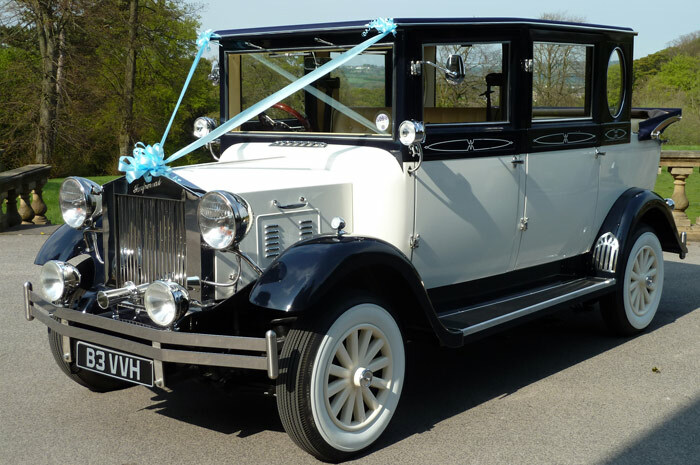 Please contact us if you would like more information about our Independent Chauffeur Group and would like to become a chauffeur. 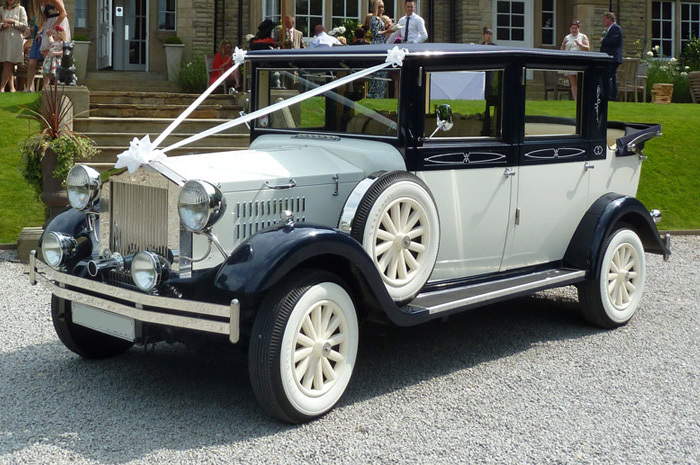 A choice of modern Saloon or Estate vehicles. 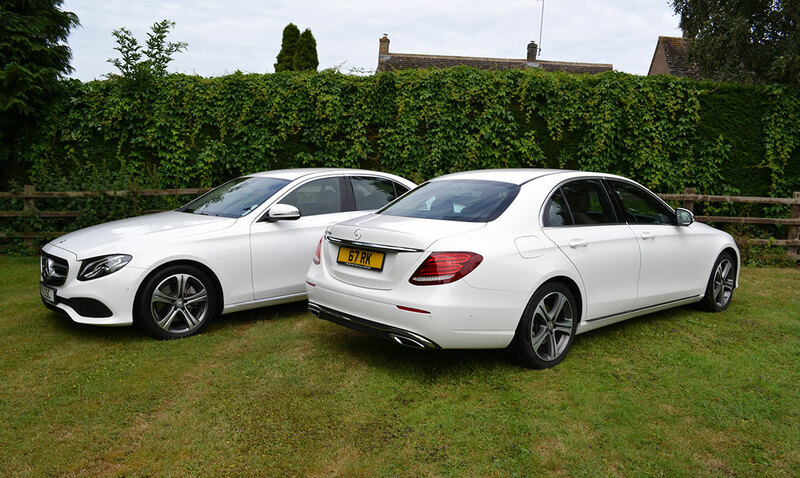 Each car is Modern and discreet with luxury comfort. 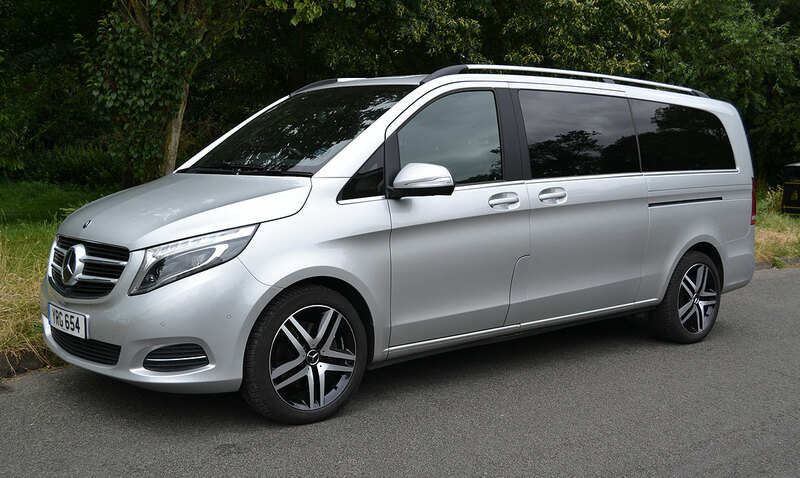 The Mercedes V Class can seat upto 7 passengers. Modern and discreet with luxury comfort and Satellite Navigation.